Whether a small business thrives or perishes depends largely on the energy of its management team, which means you, right? If you run a business, then you know your website is your ‘shop window’. And you need to keep it fresh. Your customers/clients need to be kept up to date with what you’re doing. But it takes time, precious time, time you can’t spare, to keep your website up to date. And keeping yourself up to speed with the changes in web development and website management is something that takes up even more precious time. So you contract a web developer to build you a site that gives your target market exactly the information you want them to have. Then something changes, either on your side, so you need to update the site, or there’s a new development in the world of the web, and you have to go back to the developer and get them to write the program that will allow your site to take advantage of the changes. Think Facebook, Twitter, or any of the other new ways you can now reach your clients. How do you prepare yourself for the next new thing without it costing more at every stage, not to mention the time it takes? You don’t have to be a whizz kid developer to maintain your site. 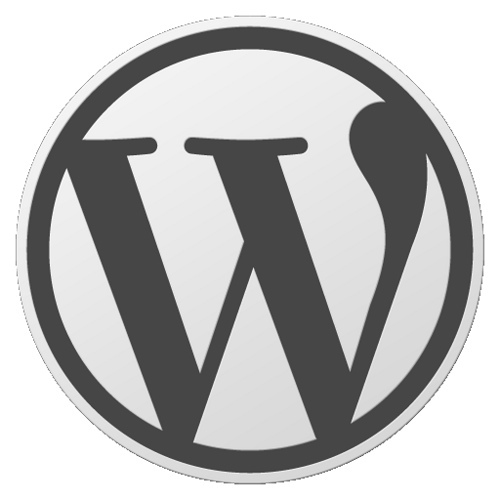 If you use WordPress, you can blog on a daily basis and anyone else can comment on your posts. You can beef up your site with plug-ins, like those little ‘Share on Facebook’ buttons you see everywhere now. With one quick install, you can add features like this which will help spread your blog posts round the web in no time. As the technology changes your CMS will adapt. You won’t have to rewrite your site every time. Do you really want to go back to your developer with each change you want to make? With a CMS you won’t be ‘locked-in’ to one developer like you are now. If you want to bring in someone new, they’ll have immediate access to your site. A well known CMS like WordPress is built and maintained by a community of users who can help you out with problems. So you won’t be on your own if there are things you don’t understand. Perhaps the most important factor of all is Search Engine Optimisation (SEO). For online presence, this is THE key acquisition tool. A good CMS will be packed with features that help increase your visibility to search engines; your On-Page SEO. If you don’t have the best service…well, think turning out the lights in your shop window, or maybe gradually whitewashing it over. Same effect for your potential clients. You know that your website is important. But how much has it moved on since you set it up? Is it really as dynamic as it could be? If not, then you’re turning away business. And that really is costing you.